We are engaged in CNC machining. Established in 1995. With one machine and one worker in old garage. 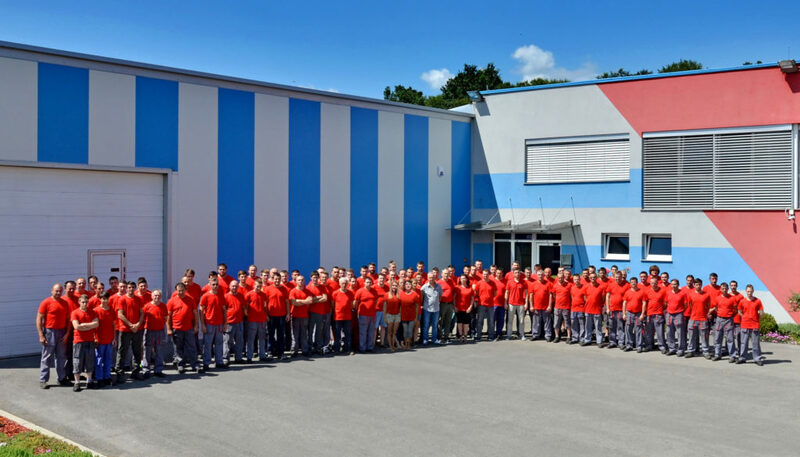 Today we have 35 latest CNC machining centres and CNC lathes in 2000 square meters production hall. About 120 employees and 35 practitioner. Quality is our top priority and therefore our mission is to provide our customers high quality metal machining with minimum time limits with the insured client satisfaction. 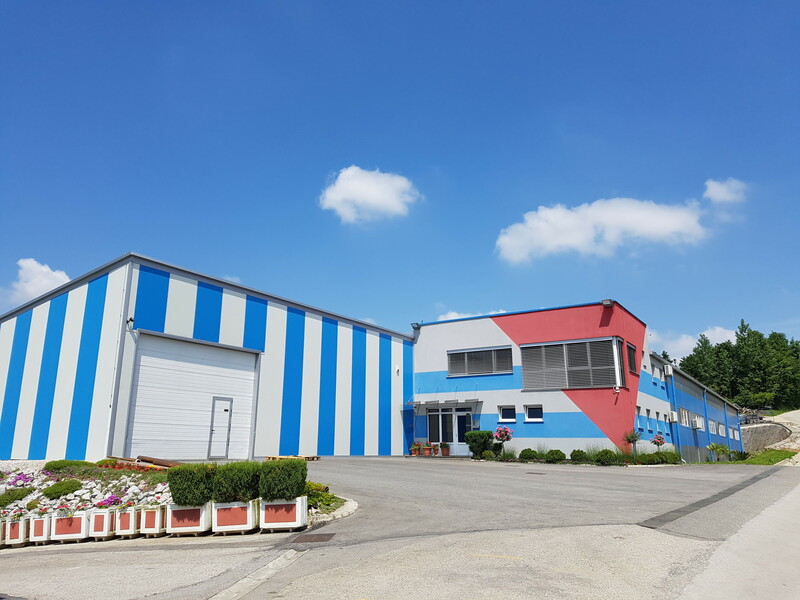 We want to become one of the leading companies in the international market in the provision of high quality services in metal machining which can be achieved by expanding machine park, workspace and human resources.